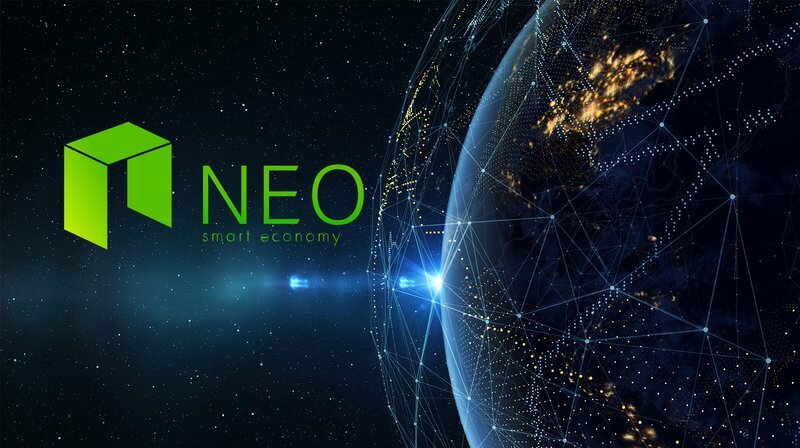 NEO has been one of the more popular coins throughout 2018, and many believed that the project had a large potential as a development platform. So much so, in fact, that it was considered a potential candidate for the role of ‘Ethereum Killer.’ The project is also known as ‘Chinese Ethereum’ due to its popularity in East Asia. However, this did not stop the price of NEO from experiencing drops that were equally as devastating as those experienced by other cryptos. As time went by, the NEO price was sinking deeper and deeper, and the coin’s market cap continued to shrink as well, leading it to its current position as the 17th largest cryptocurrency. While NEO still sees quite a lot of usage — its daily volume is just below $300 million — the coin’s value remains quite low, with a current price of $9.19. Of course, NEO did experience a lot of ups and downs recently as well. 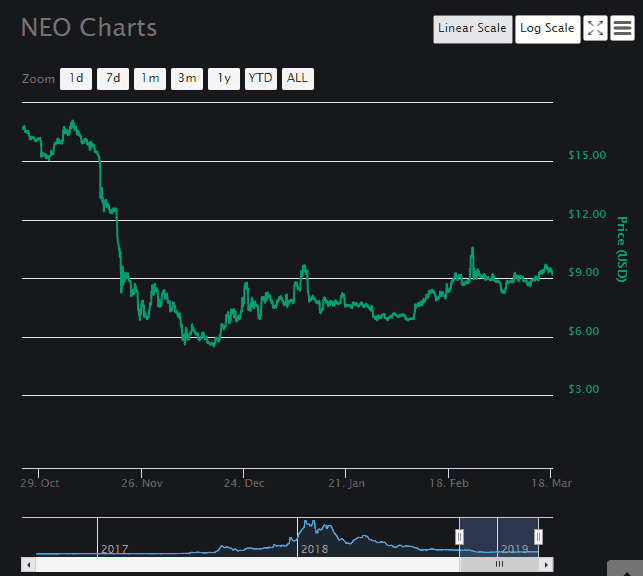 Ever since the second market crash in mid-November, when NEO’s drop was stopped by support at $6, the coin made multiple attempts at recovery. 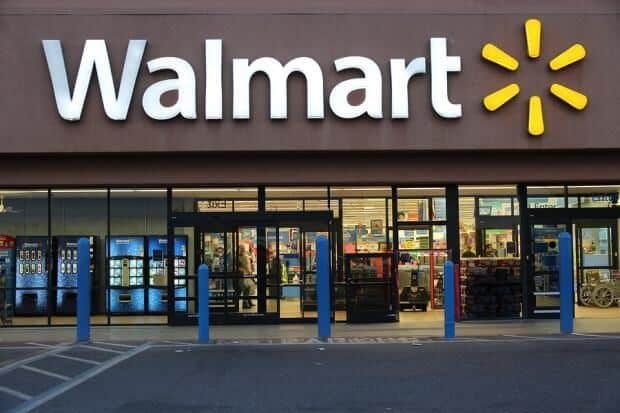 The first of its attempts at growth came as soon as in late December 2019. However, the coin was stopped by a large resistance at $9. While it managed to breach several other levels, such as $7 and $8, the one at $9 ended up being NEO’s first great obstacle. It managed to breach this barrier only once in January 2019, but even this was followed by a correction that took the coin down to smaller support at $7.70. After breaking this level, NEO sank even deeper, to support at $7. This ended abruptly around February 8th, when a series of smaller bull runs allowed the coin to grow, and inspiring investors to rush to crypto exchanges and buy NEO. The first of the bull runs brought the coin back to the resistance at $8, and it allowed it to breach it. The second run did a similar thing, taking NEO up to the resistance at $9. and while the coin breached it, it was soon pushed back down. 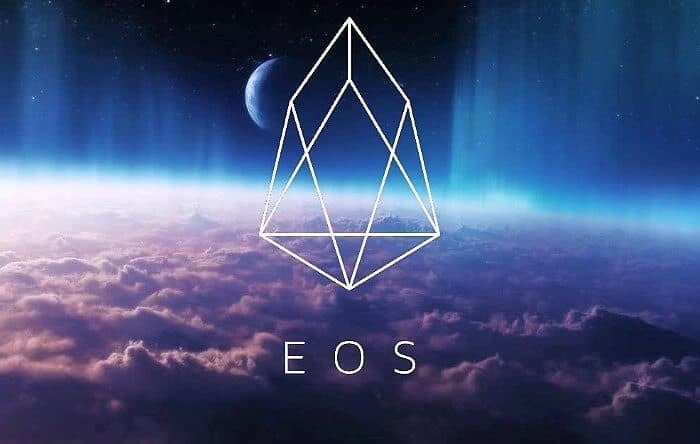 On February 23rd, the crypto market saw a massive surge, one that lasted for only one day, and was followed by a large correction. However, this particular growth allowed NEO price to breach $10, and almost hit $11 per coin, before the bulls were replaced by the bears. The bear market then took the price back down to the support at $9, with the coin mostly remaining above it. It did break this level at one point around March 4th, but it climbed back up on March 5th. 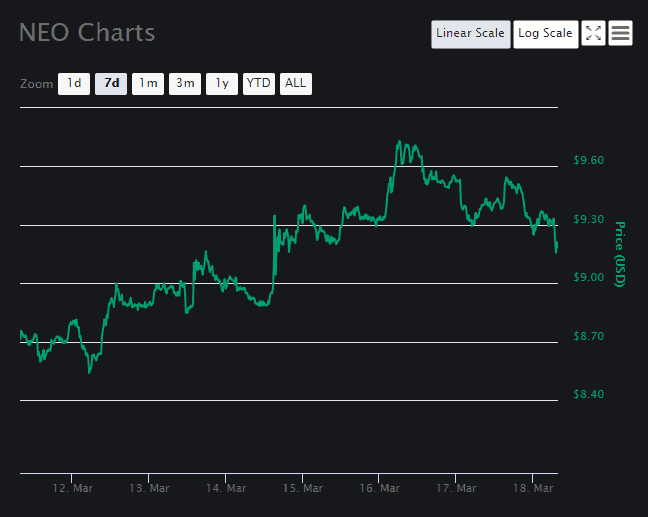 NEO price has seen only smaller fluctuations since then until March 12th. This was when the coin started seeing gains which took it up, breaching one resistance level after the other. Each of them stopped the coin briefly, but the newly-found strength continued to breach each minor roadblock, until NEO hit $9.60 on March 16th. Its growth was steady enough, and most investors viewed it as a potential start of a new bull run, which is why many went on to buy NEO coin once more. At the time of writing, however, NEO is facing another small drop. The coin’s attempt to breach the $9.60 resistance resulted in success, although only briefly before the price started seeing a correction that is taking it down towards $9.00. In the following days, it is likely that NEO will once again start growing, as soon as the corrections stop. The coin is clearly showing that it is ready to grow, although there are many roadblocks in its way, preventing it from doing so.